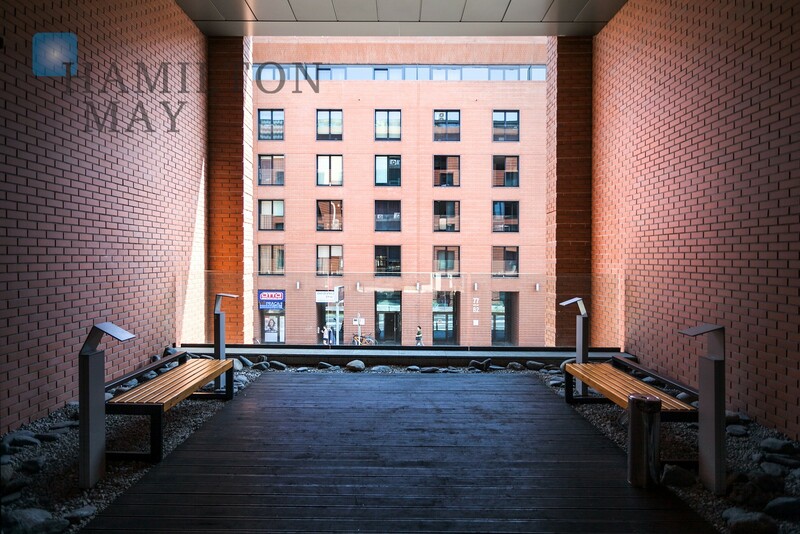 Large apartment for rent located in Angel City - the new and prestigious development in the center of Krakow. 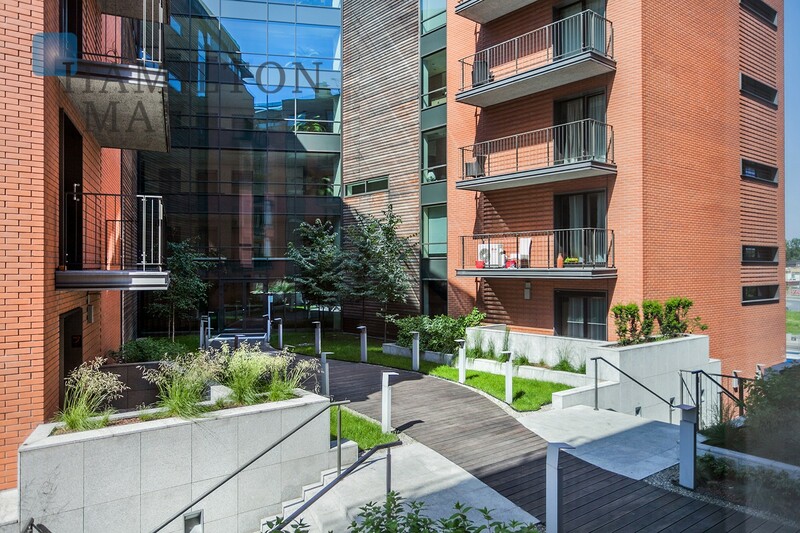 New and prestigious development in the centre of Krakow, adjacent to the main train station and the Galeria Krakowska shopping centre. •	New development which was completed in 2009. •	A total of approximately 350 apartments, ranging from studios to one-bedroom and two bedroom layouts. 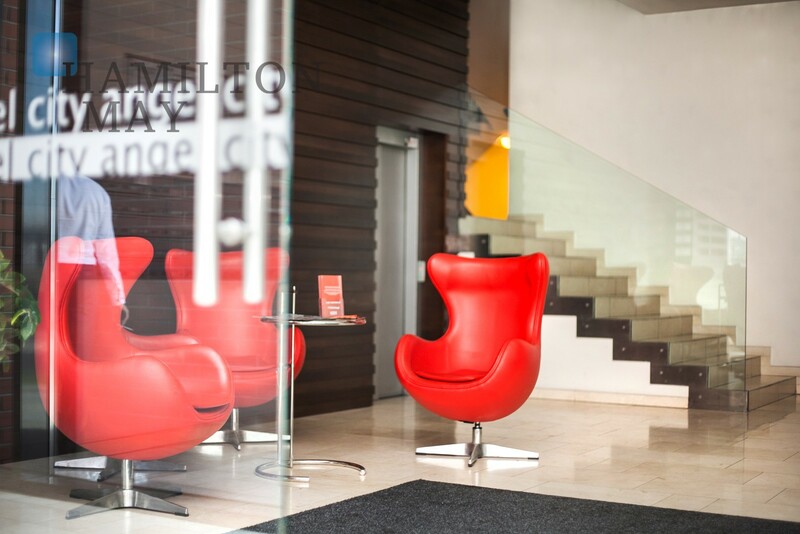 •	Underground parking, 24 hour security and concierge. •	Five separate buildings up to six storys high with a brick façade. 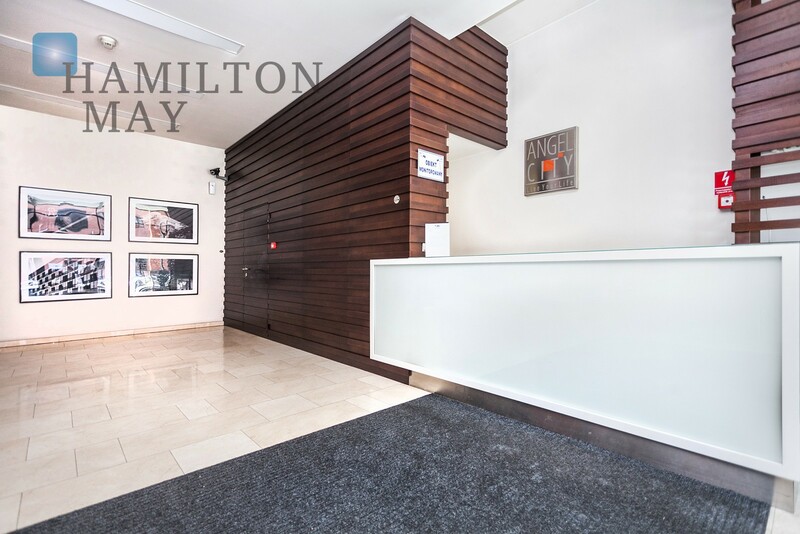 •	Apartments for rent through Hamilton May real estate letting agency. The location of the development is both a positive and a negative. Whilst in the heart of the regenerated “New City” area of Krakow and close to the Galeria Krakowska shopping centre, Politechnika University and of course the old town, it is also next to several busy new roads and also opposite the main train station of Krakow (Dworzec Główny) and its many tracks which enter from the NW of the city. 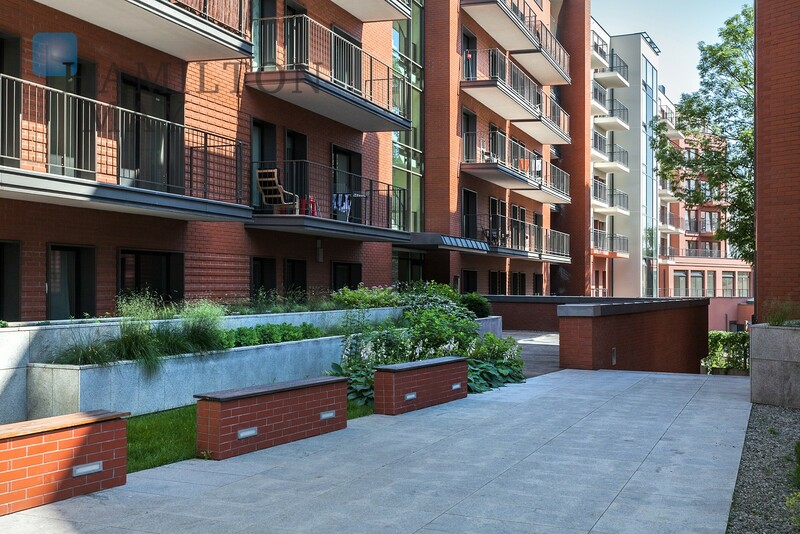 In Angel City, the desirability of an apartment will be very much dependent on its location within the development. Apartments on higher floors facing the internal courtyard will be most desirable, those on lower floors and facing the road and intersections will be least desirable. 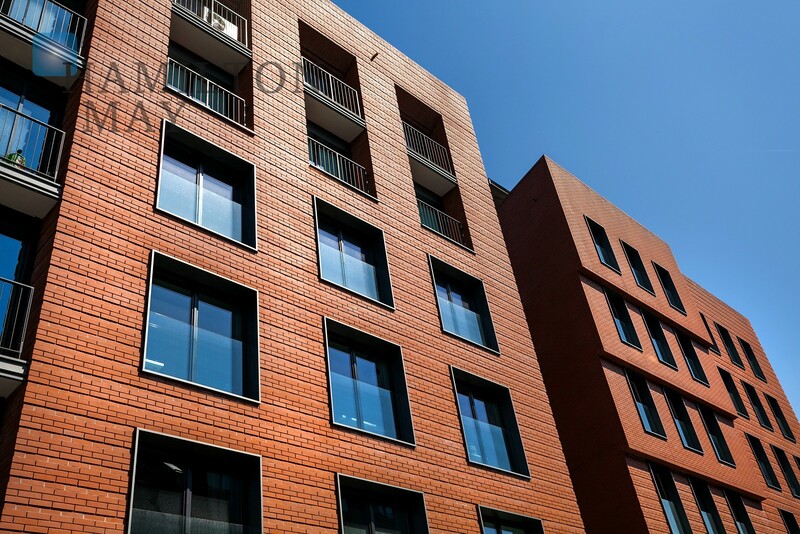 For owners, apartments in Angel City command good rents for markets such as young professionals, foreign students and expat workers in Kraków. 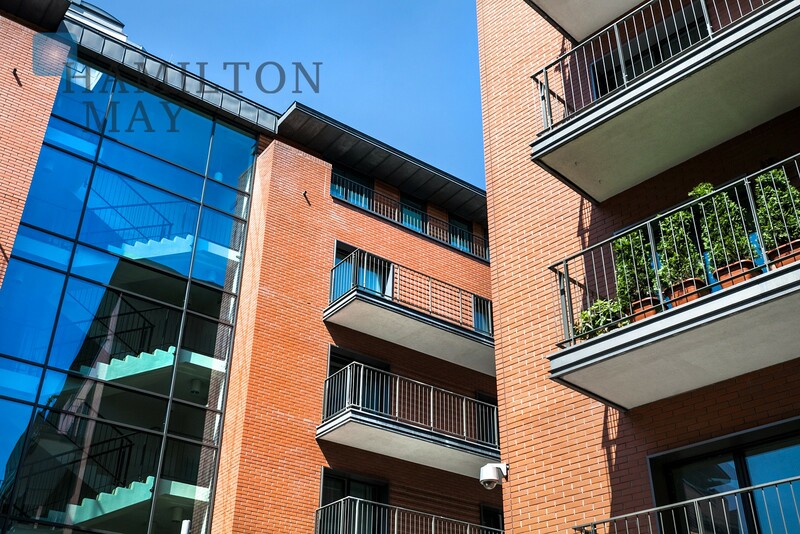 Hamilton May offer management services, particularly for owners who live outside of Krakow, and have built a strong reputation on the local market. For potential tenants, please contact Hamilton May for more information about current availability of new rental apartments.